We were ecstatic when we saw this dam, old yet huge, strong and picturesque and my first time to see a dam such as this one, a 56 metre high holding water from a 130 square kilometer catchment forming an 850 hectarelake with a capacity of 94,300 megalitres which was built and completed in 1907. 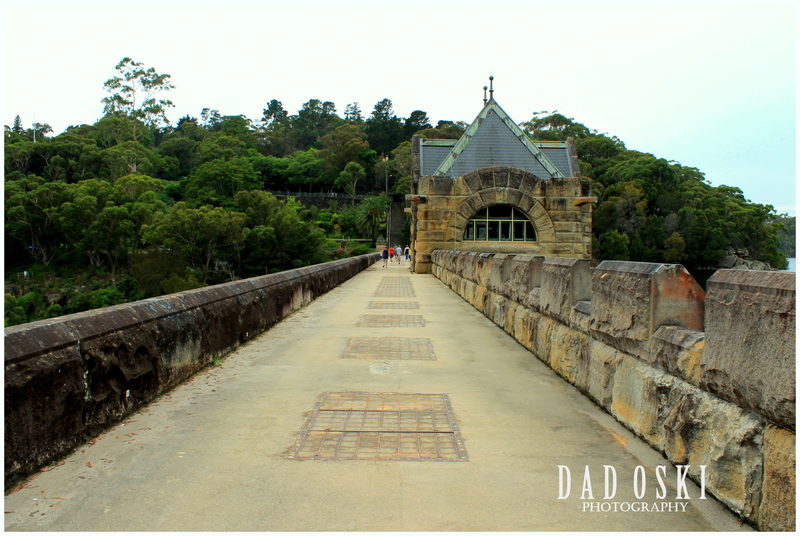 The Cataract Dam is the first and oldest of the great dams of the Upper Nepean River, tamed to provide water for the growing population of Sydney. 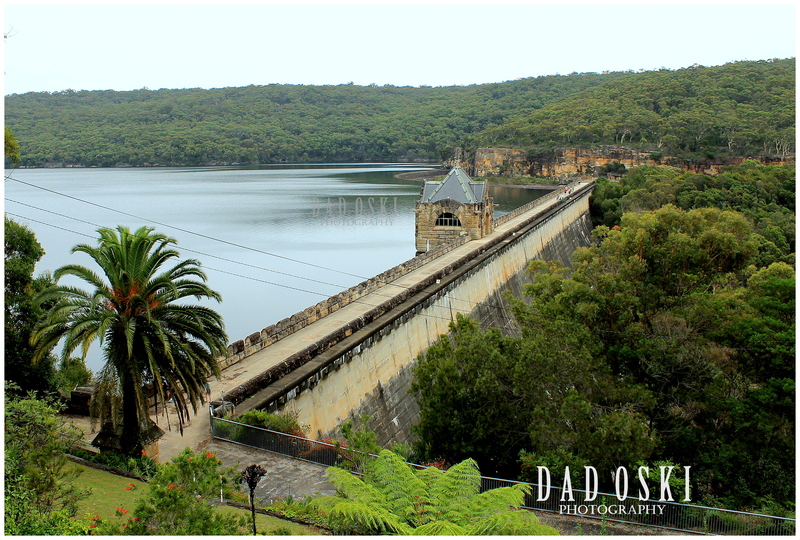 The dam wall itself is actually of primitive construction (monolithic sandstone blocks blasted out of the surrounding cliffs) combined with then modern concrete technology for the facings. Primitive as it is but attractive and now often visited by people and because of its popularity, it was then provided with sufficient picnic facilities. At the picnic grounds are over 30 barbecue areas; 40 tables with benches; 3 undercover areas with BBQs, tables, hot and cold water for up to 40 people each; 3 clean and modern toilet blocks (paper supplied!) plus disabled facilities; a modern children’s playground; heaps of garbage and recycling points; and acres of lawns for the kids to play on. We were here summer time two years ago with some friends after our visit to the Bulli beach not far from here.